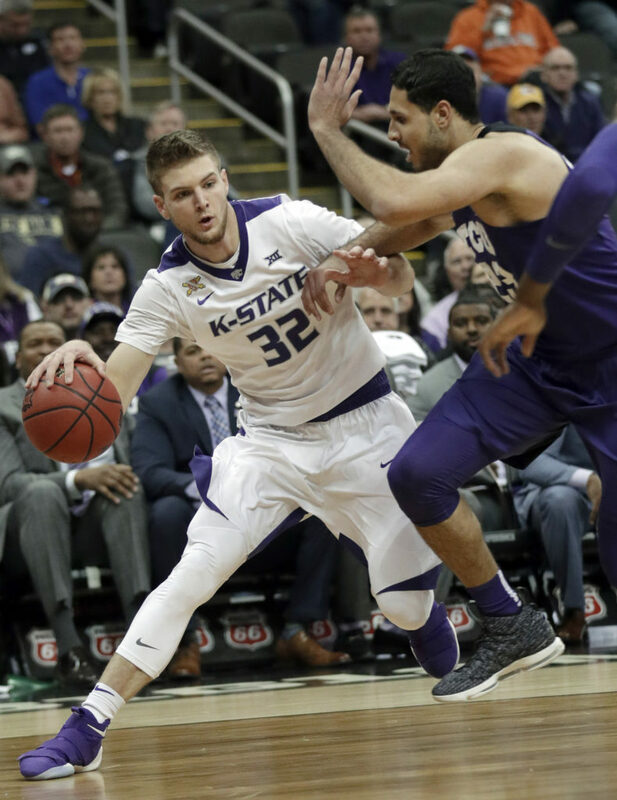 Kansas State forward Dean Wade is unlikely to play in tonight’s Big 12 semifinal against Kansas, according to two sources close to the program. Wade is suffering from a foot injury he aggravated in recent weeks. 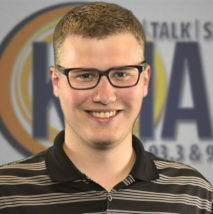 “I think they want to focus on the NCAA Tournament and don’t want to take any chances,” one source said. On Monday, Wade was selected to the Big 12’s First Team by the league’s coaches. He ranks among the Big 12 leaders this season in most categories, including scoring, rebounds, steals, and three-point percentage. K-State advanced to the semifinal by beating TCU, 66-64, in overtime Thursday afternoon. Wade scored nine points in the first half but did not play a big role in the final 25 minutes. He was seen favoring his right leg late in the game. One source described K-State’s coaching staff as “hopeful” that Wade could return for the NCAA Tournament, which begins next week. The Wildcats, at 22-10 this season, are all but guaranteed a bid. In his last four games against KU, Wade is averaging 21 points per game. K-State is winless against its in-state rival since Wade arrived on campus and has lost both meetings with the Jayhawks this season.